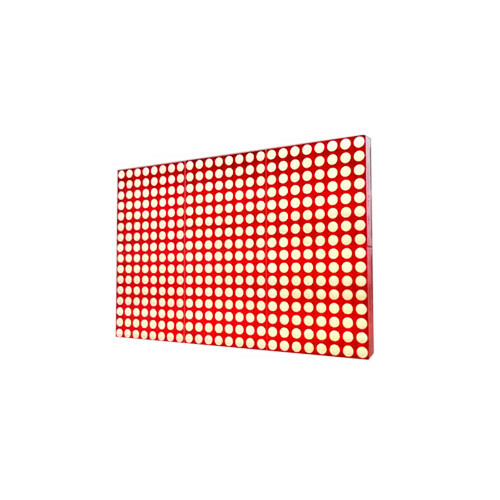 This is a great Dot matrix display using LEDS. 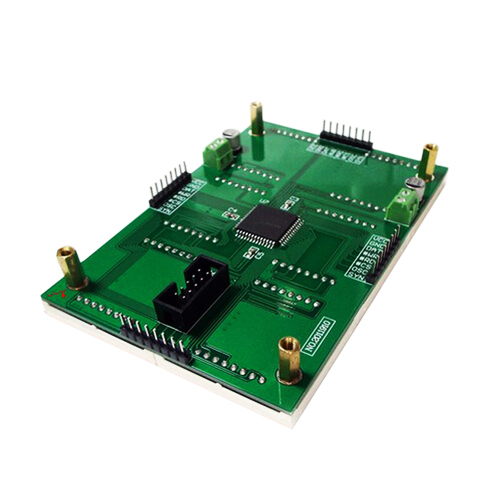 The display uses the HT1632 chip which does not need real-time scanning. 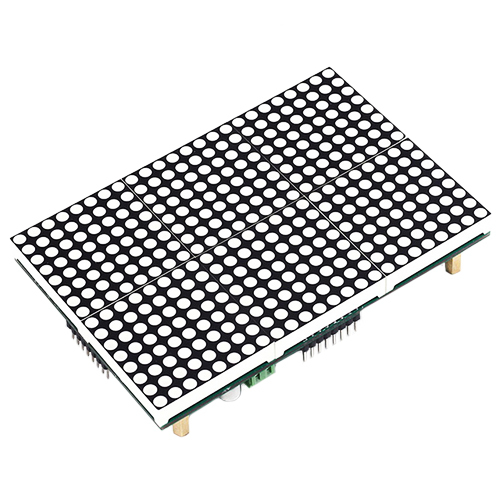 The display supports multi-board parallel and series, and can achieve seamless spline. Robust Buck Regulator IN 9-35V OUT 5V 10A This is a DC Buck Convertor. 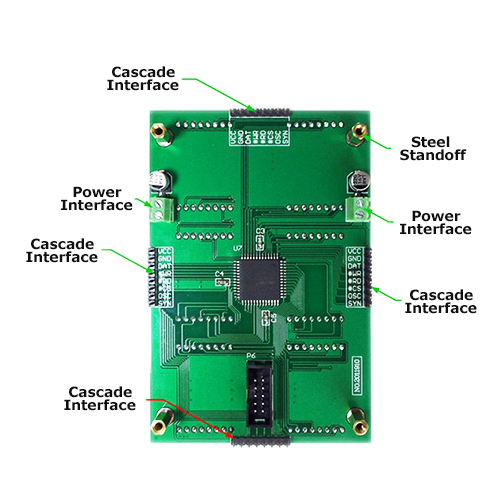 You can take up to 35V down to 5V 10A output. 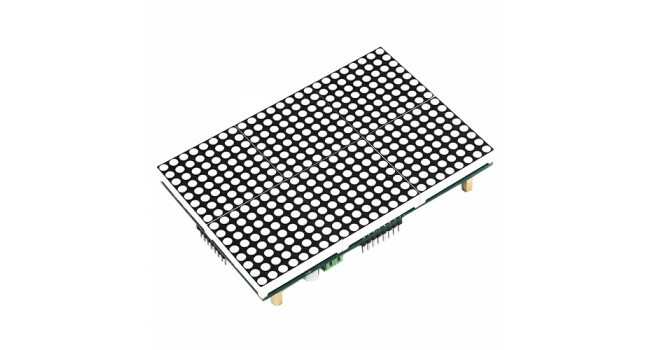 The module has overcurrent protection, and short-circuit protection. 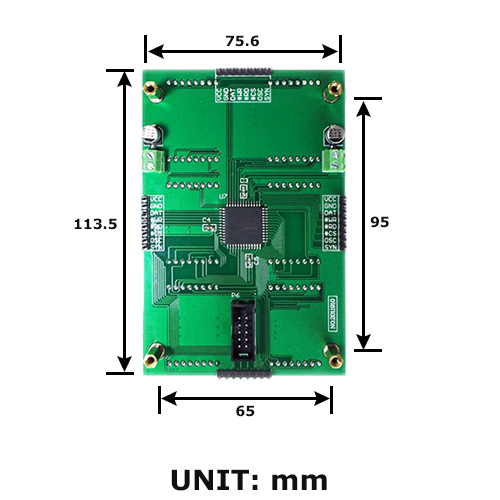 Quick Spec..
ESP-32 Module ESP-32S Wifi Bluetooth combo module is ultra high performance and ultra low-power consumption Wi-Fi and Bluetooth combo wireless platform based on ESPRESSIF ESP32 chipset. ESP-32S int..
Crimp Tool For Molex Connector This crimping tool can be used to crimp both male and female versions of our crimp pins onto 16-28 AWG wires to make custom cables. The tool offers ratcheting action fo..
OLED 1.5" Display 65K SPI This is a general RGB OLED display Module, 1.5inch diagonal, 128x128 pixels, 16-bit high color (65K colors), with embedded controller, communicating via SPI interface. Qu..